Time for another Pinterest Project! rhinestones. I know, I know, but keep with me. have guessed by the title!). 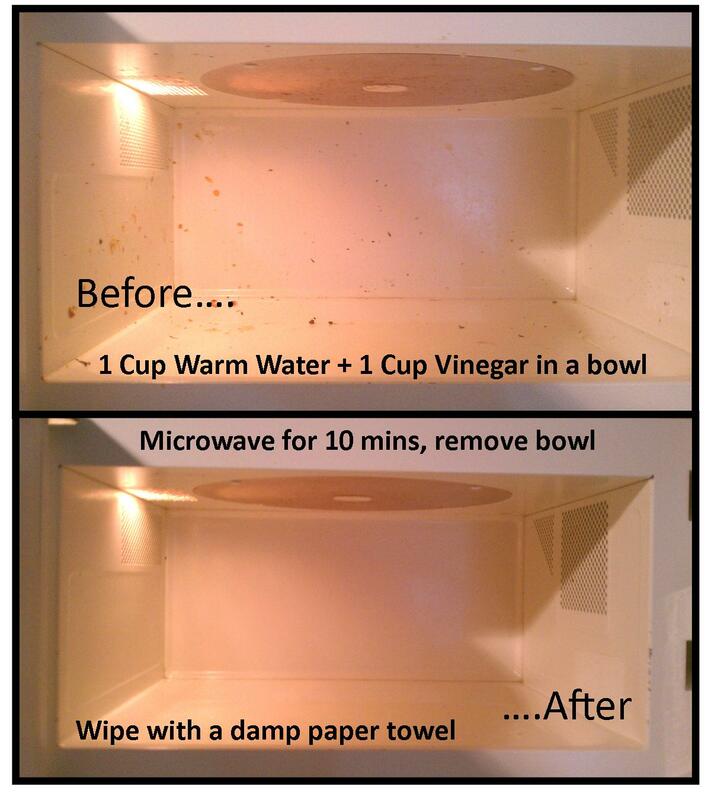 I saw this pin which claimed a “no scrub microwave cleaner”. tutorial I’ve found on Pinterest thus far. the bowl (carefully!) and take a damp cloth and wipe out the nasty stuff! some of the spots had been there longer than they probably should have. the bowl for a super fresh scent. What do you think? Do you have any other good cleaning tips to share?